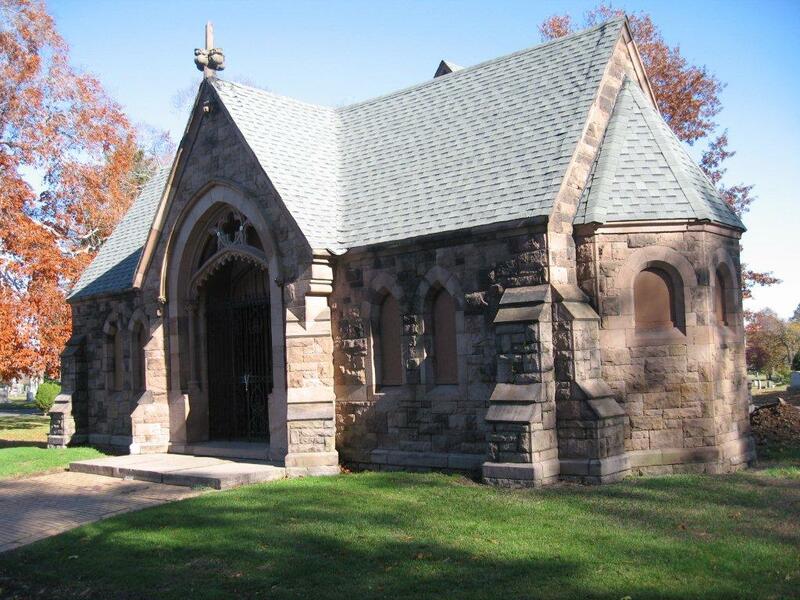 Founded in 1854, Fairmount Cemetery is a Victorian cemetery with many distinctive and beautiful monuments erected by families who have chosen Fairmount as their final resting place. 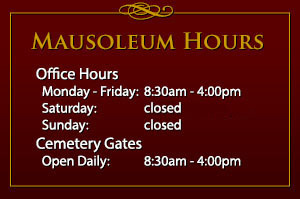 Two beautifully designed mausoleums and countless acres offer families a wide range of choices. 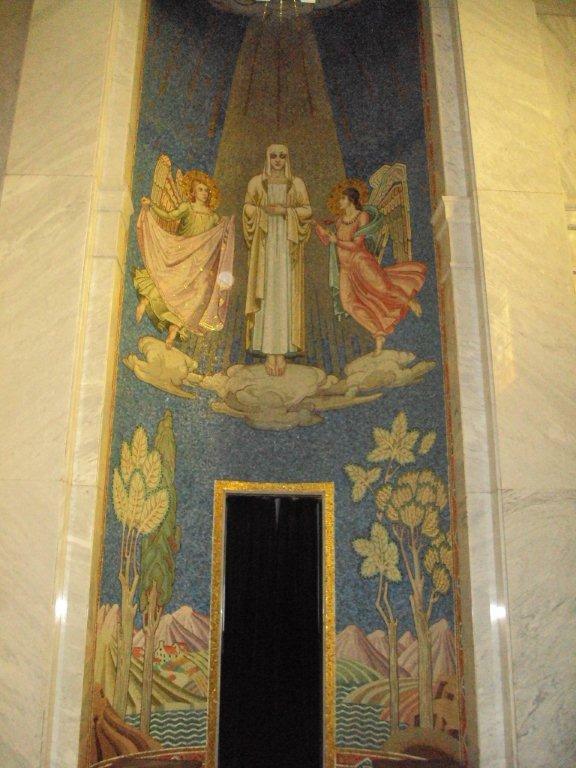 As a not-for-profit cemetery, Fairmount is dedicated to serving all faiths and directing all funds to the care and welfare of the grounds and mausoleums. 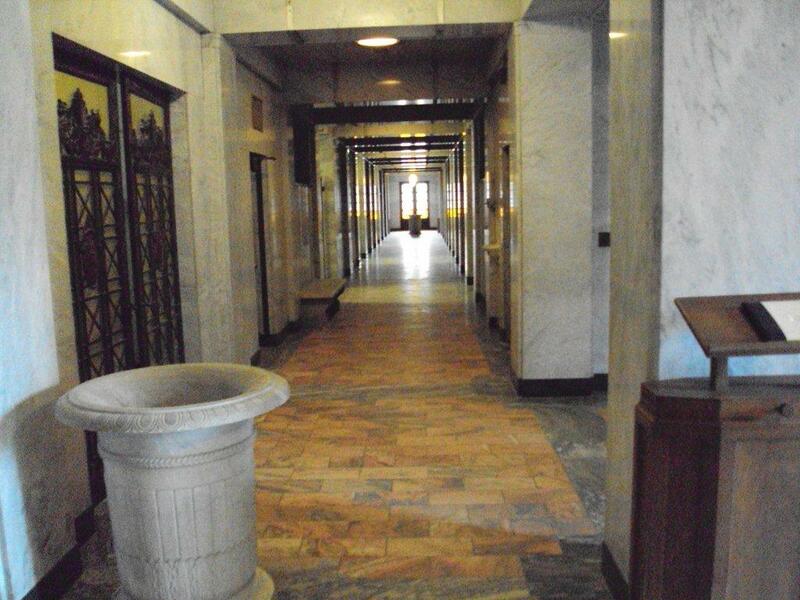 As you continue through these pages you will find the many notable burials and historic features Fairmount Cemetery has to offer. 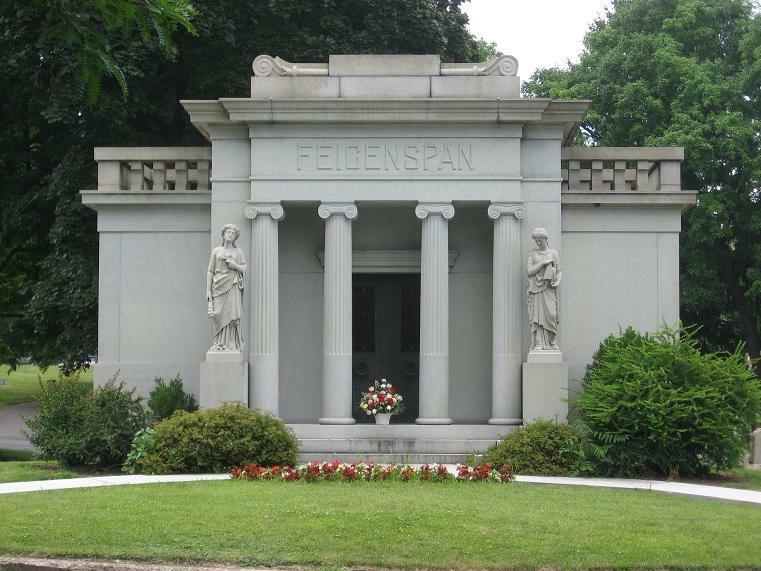 Steeped in history, Fairmount Cemetery offers genealogy research services and guided tours of the mausoleums and grounds. Contact us for more information. Click Here to download our Notice of Annual Meeting. Contact us for more information 973-623-0695.